1,200 SR available immidiately, zoned C-3-PUD. Owner will consider owner financing. Subject to Declaration of Condominium. 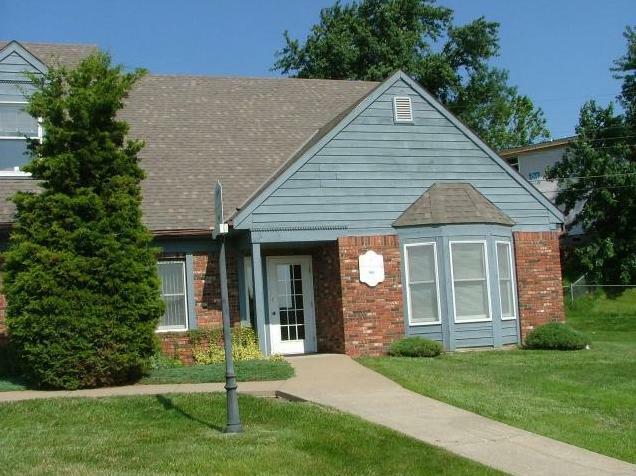 3715 Beck Road (MLS #109518) is a commercial listing located in St Joseph, MO. This property was listed on 02/04/2019 and has been priced for sale at $200,000.